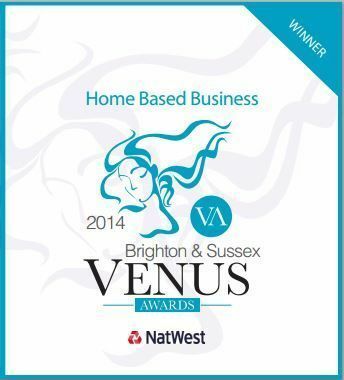 On Friday 17th October 2014 I won the Venus Award for Best Home Based Business in Brighton & Sussex for Stand-Up Marketing and Charity Chuckle. Thank you to everyone who voted and to the judges for this recognition. I’m delighted! 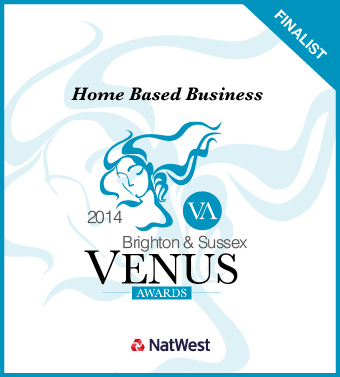 This entry was posted in Uncategorized and tagged Brighton, Brighton Comedy, Comedy, Comedy Marketing, comedy PR, Venus Award 2014, Women's Award on October 18, 2014 by standupmarketing.